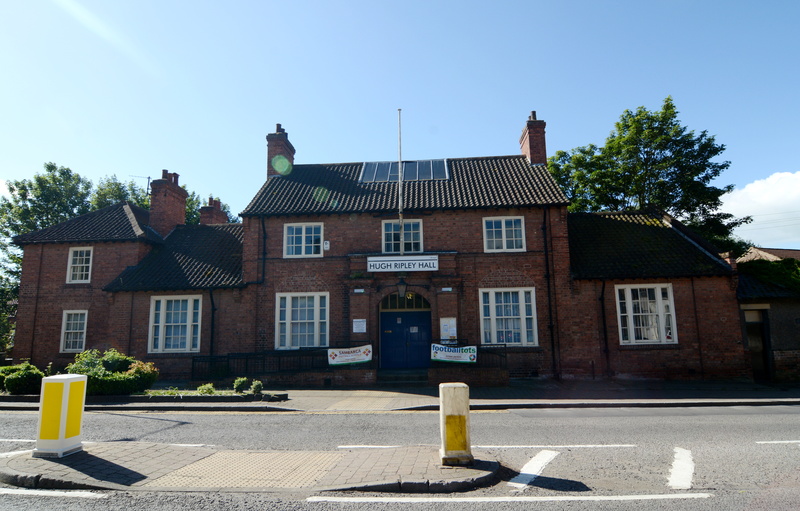 Hugh Ripley Hall is available for hire for community use , with a large Main Hall, a ground floor Meeting Room, a downstairs Studio and a large Meeting Room on the first floor. Rooms can be hired for a minimum of a 2 hour period.. There is an additional Meeting Room on the Ground Floor. Please contact the Clerk’s office in the first instance should you wish to hire the hall.